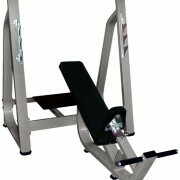 Gymwarehouse Fitness Equipment – Olympic Incline Bench. 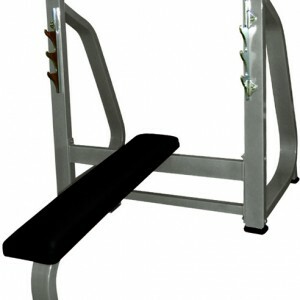 Heavy duty Olympic Incline Bench. 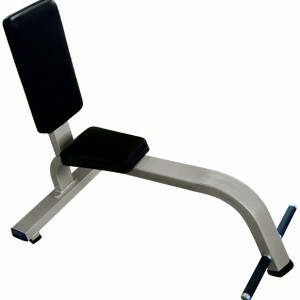 Like most of our Olympic Gym Benches these are built from 100mm x 50mm heavy steel section for stability and robustness. The Olympic Incline Bench allows the user to perform a barbell press on a fixed incline. 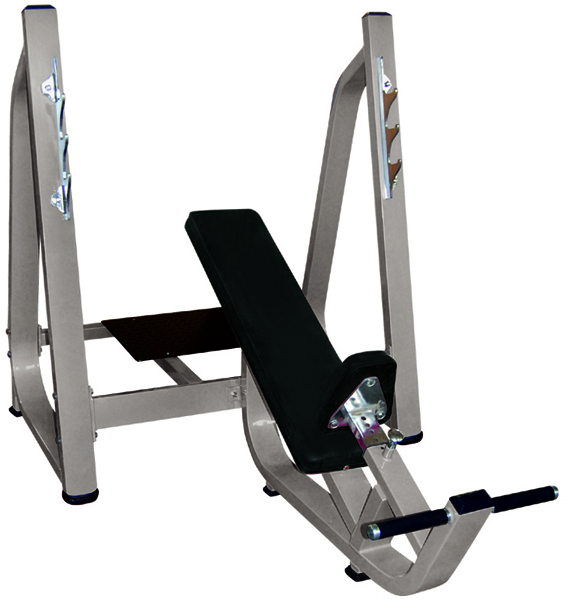 Muscle groups worked include Upper Pectorals and Triceps. 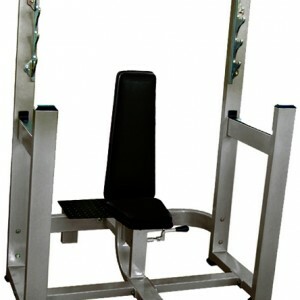 Provides the user with a variation to the Olympic Decline Chest Press.